Looking for Gutter Guards in Patterson Lakes? 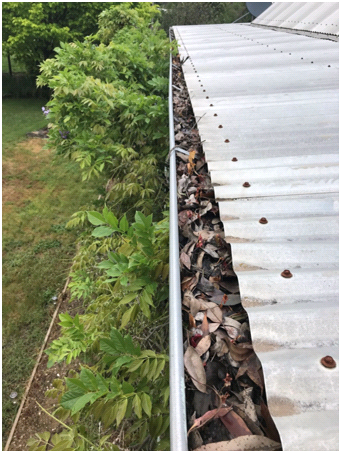 Sick & tired of cleaning blocked gutters? Need a solution for good? CPR Gutter Protection has been providing gutter guard and roof restoration services for over 20 years to all Victorian homes, including Patterson Lakes and its surrounding suburbs.